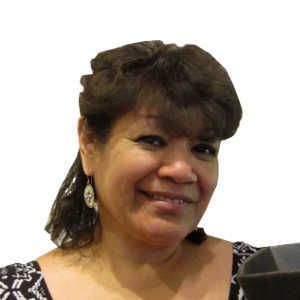 Angie Yazzie was born a member of Taos Pueblo on June 16, 1965. 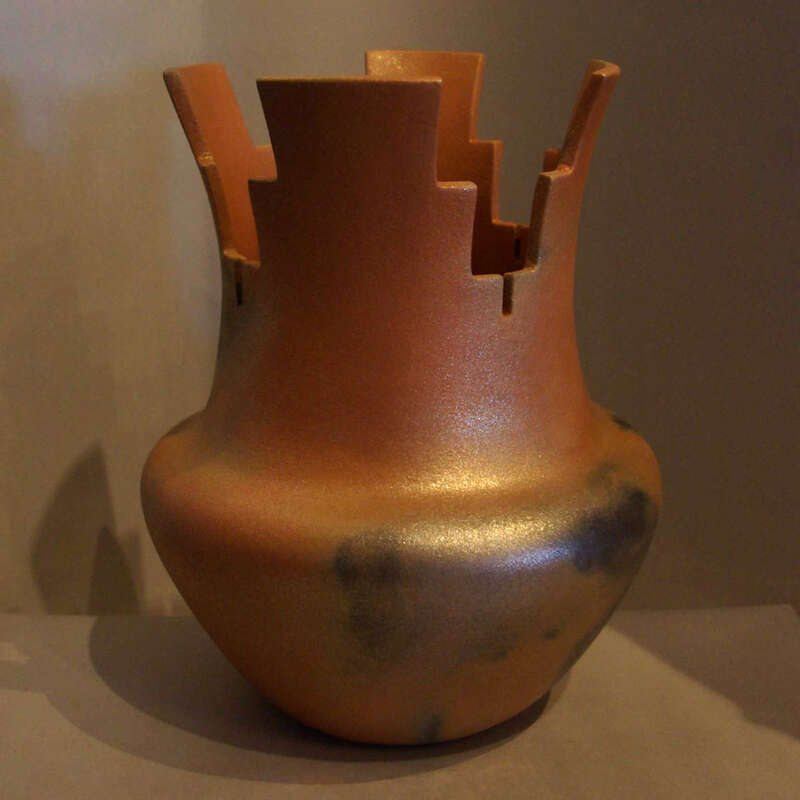 She has lived in Taos all her life. 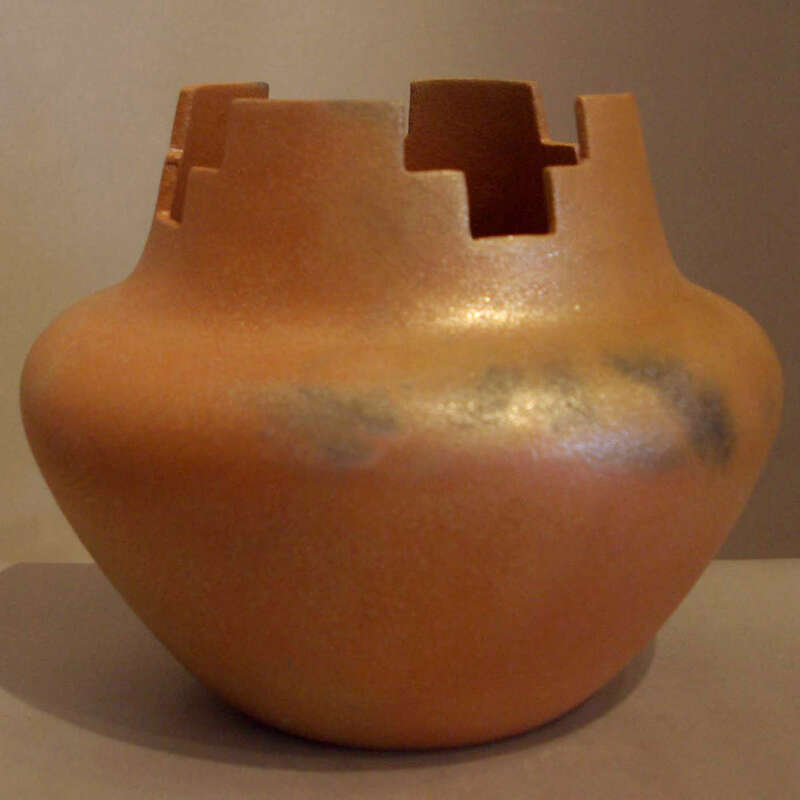 Her mother, Mary Archuleta, is of Taos Pueblo and her father, Nick Yazzie, was a Navajo from Ganado, Arizona. 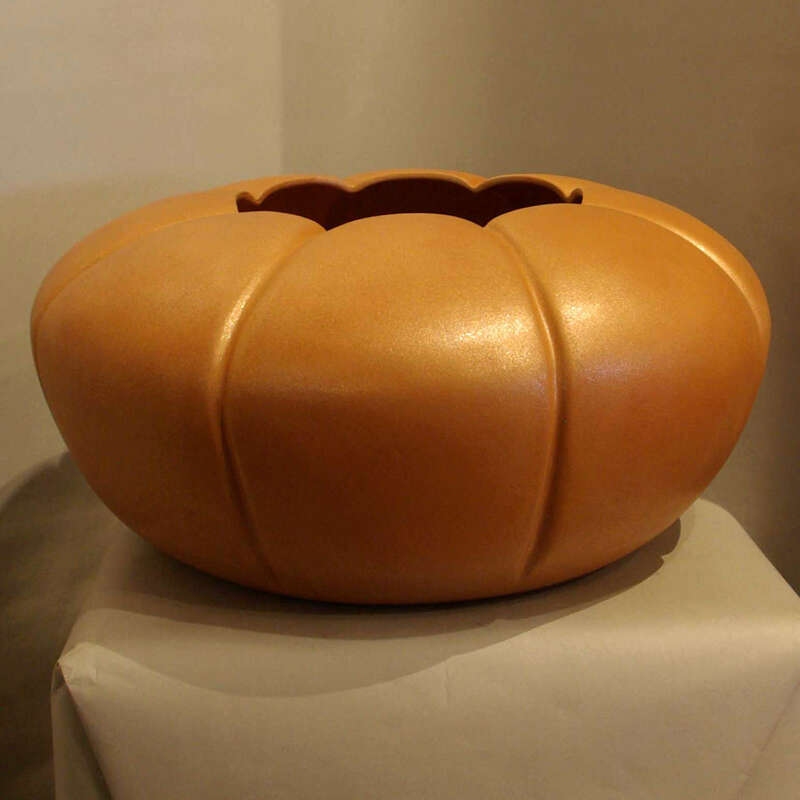 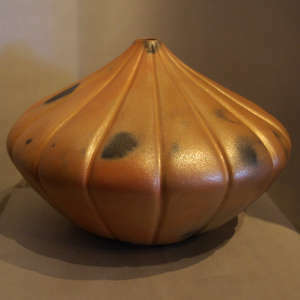 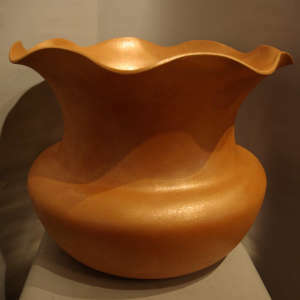 Primarily self-taught, Angie was introduced at an early age to traditional pottery techniques by her mother and maternal grandmother, Isabel C. Archuleta. As a child, Angie lived a few years with her maternal grandparents and was exposed to many different types of crafts through the small shop they owned at Taos Pueblo. 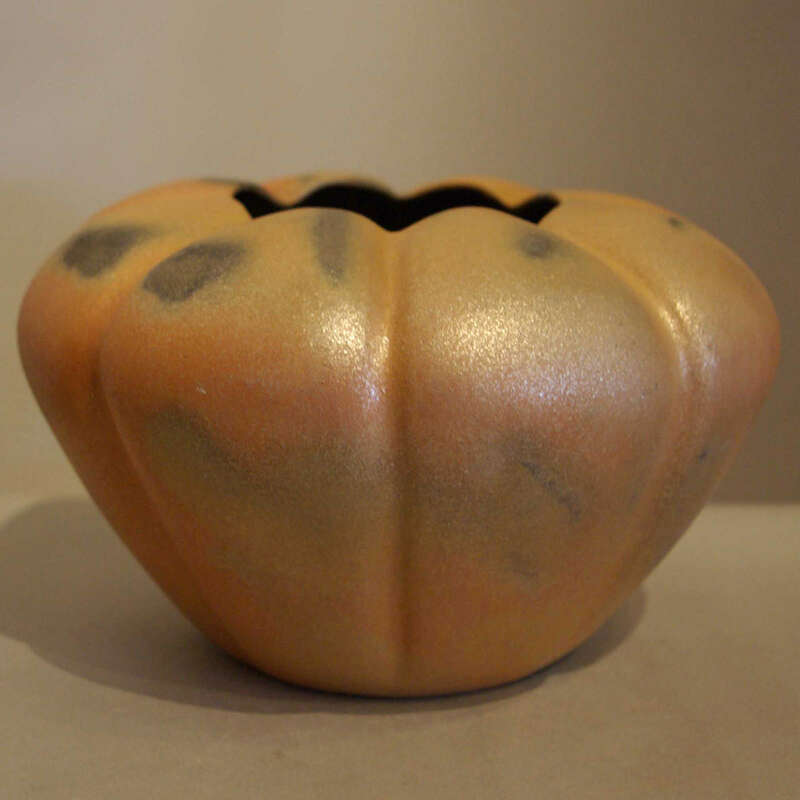 Angie loves to work with the micaceous clay found in the sacred places where she digs her clay on Taos Pueblo. Micaceous pottery gleams with a special shine due to the naturally occurring mica in the clay. 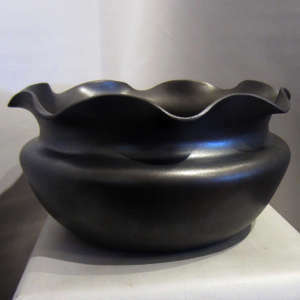 That mica helps seal in liquids when vessels are used for cooking or storing. 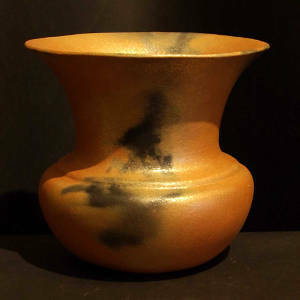 The types of food usually prepared in these pots are stews, pancake-like bread, beans, teas and vegetables. 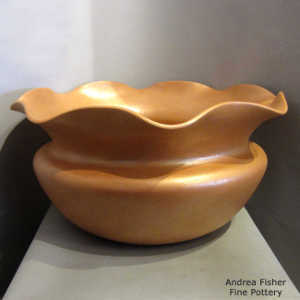 The pots are made with hand-rolled coils which are then smoothed and sanded. No potter's wheel is used in the process as is done with thrown pottery. Firing is usually done in an outside pit with wood bark or dry cedar. 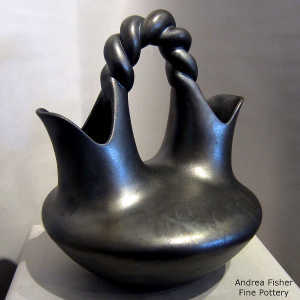 Each fired piece also gets its own unique design of fire clouds during the firing. 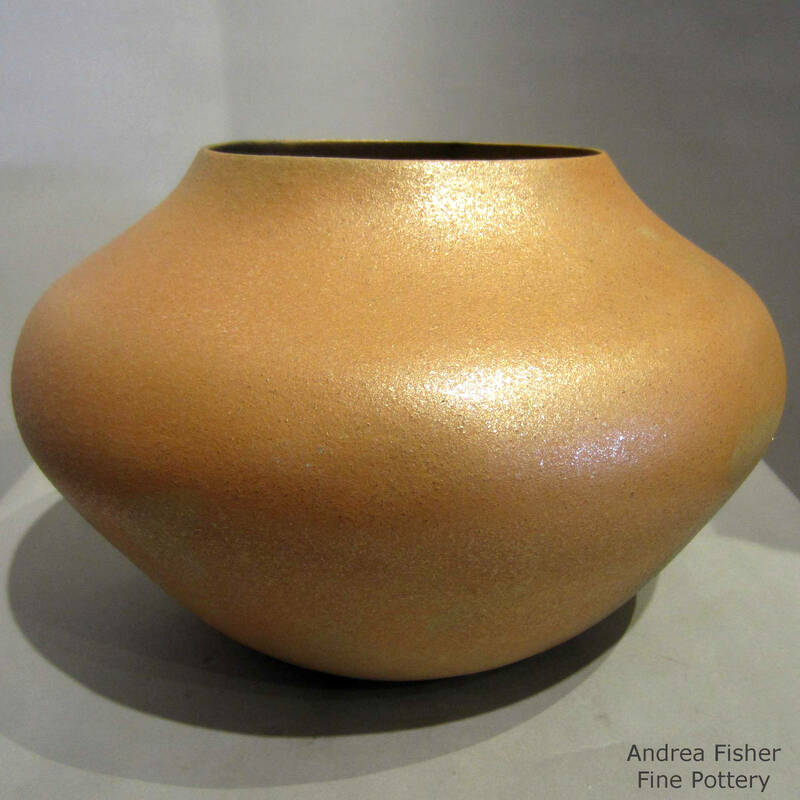 Angie's work is recognized for the variety of shapes she works with and for the thinness of her walls. 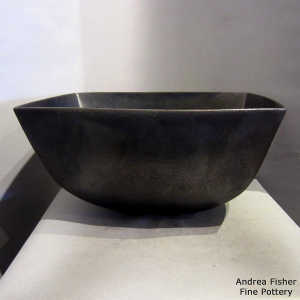 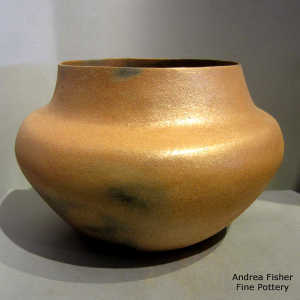 And you can always buy her works at Andrea Fisher Fine Pottery in Santa Fe, NM.